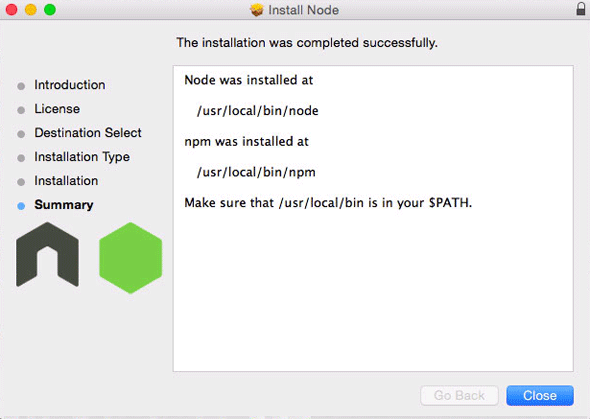 To install node.js on macOS Sierra (or OSX 10.11, 10.10 and OSX 10.9) you can download a pre-compiled binary package which makes a nice and easy installation. 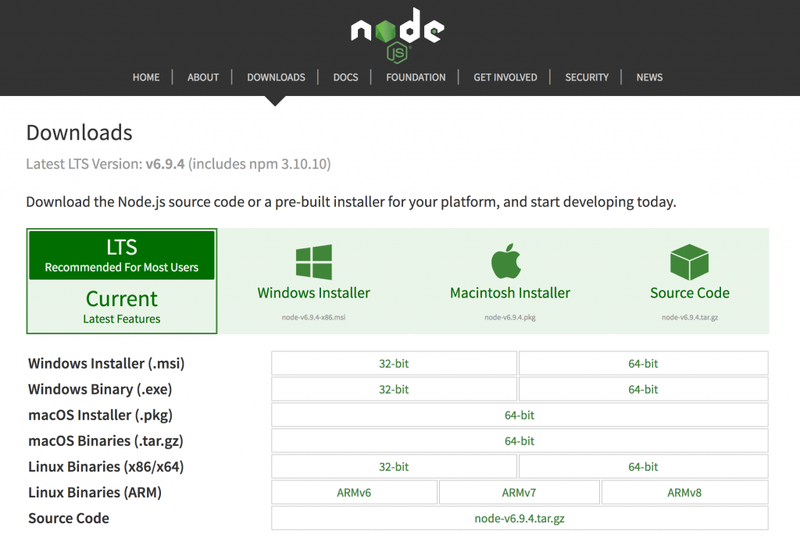 Head over to http://nodejs.org/ and click the install button to download the latest package. 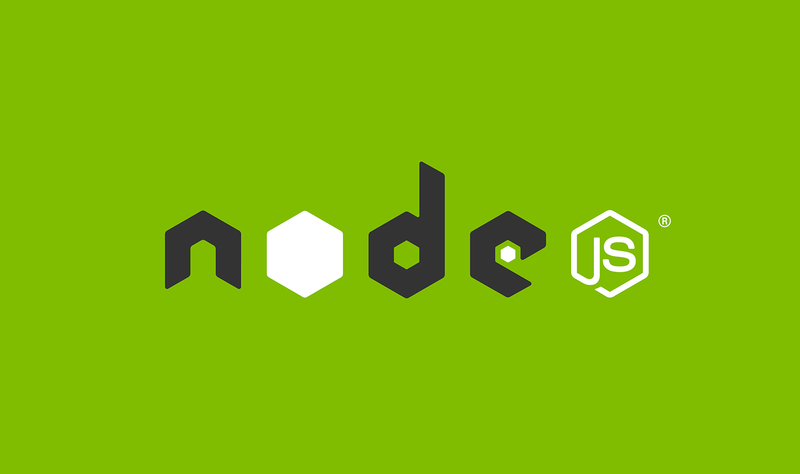 Either version is Ok, if you are new to it best to use the recommended version.